IBM System x3650 - Server - 1x Xeon E5420 / 2.50 GHz - 2x 450 GB SAS, 4x 146 GB SAS - 4 GB"
The IBM System x3650 M3 server provides exceptional performance for business-critical applications and demanding IT environments. The IBM System x3650 M3 server provides exceptional performance for business-critical applications and demanding IT environments. However, with his energy-efficient design and more performance per watt, the rack server is also very environmentally friendly. A light management, maintainability and integration, the scope of this round completely. 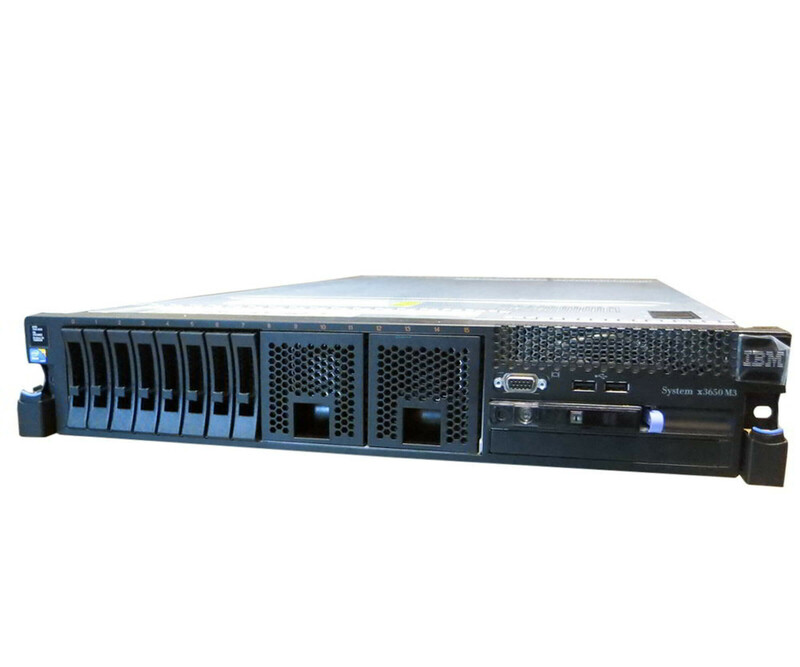 We provide you with the used rack server in a ready to use condition. Only optical traces may be present which do not affect the technical function of course. Take IBM System x3650 M3 thus eg. For virtualization, databases and collaborations, each time adjustments to its own requirements remain possible. 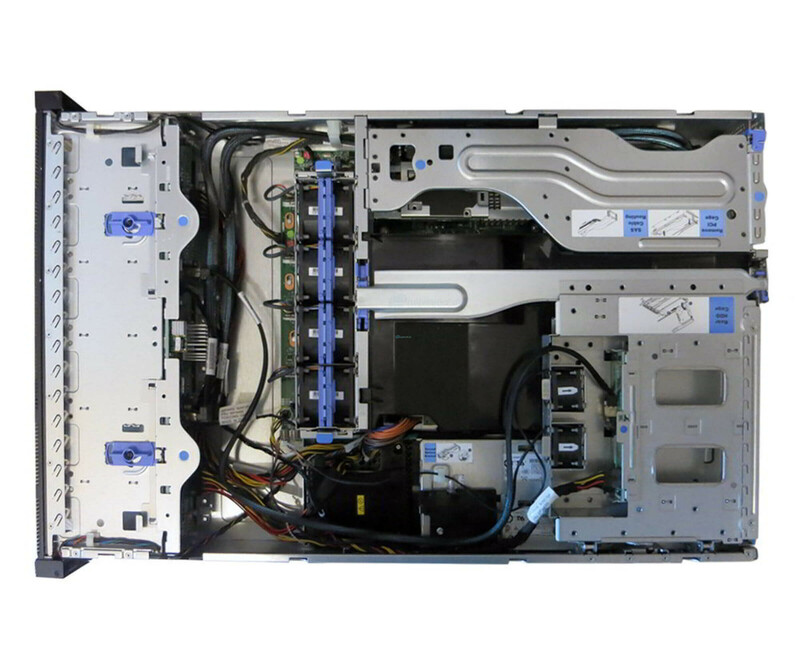 We provide you with the IBM System x3650 M3 with two Intel Xeon E5620 processors. The latter operate at 2.4 GHz, have 12 MB cache memory and also have 48GB DDR3 SDRAM ECC Chipkill available. Thus is ensured excellent performance that impresses even the most demanding applications. The RAM can be expanded up to 192 GB. For the data storage of the 2U rack server IBM System x3650 M3 already has two 146 GB SAS disks, which can be naturally configured in RAID. The two 2.5-inch drives can be thanks to hot-plug capability exchange during operation. In addition, the used server enables the use of up to 16 hard drives or SSDs.